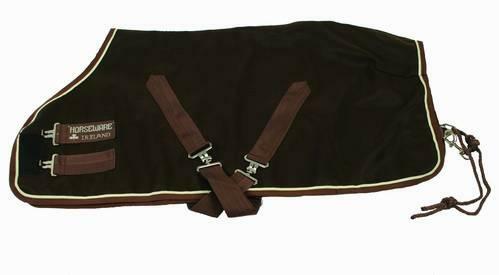 A perfect selection of top quality stable blankets for your horse. 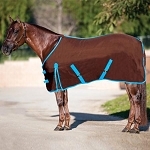 Remember that you can use turnout blankets in and out of the stalls and you don't have to stick with a stable blanket for a stalled horse. 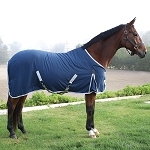 You will find Rambo, Rhino, Amigo, Mio, Classic Equine, Prefessional's Choice and Tough1 blankets.